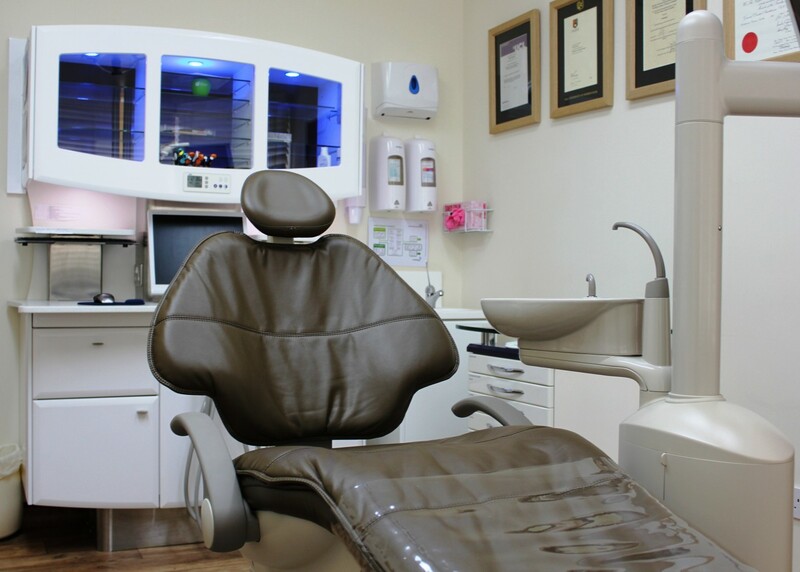 Hague offer Dental Practice Development Services for dentists looking at setting up at practice of their own including surgery design, reception and waiting room design, decontamination room design, refurbishment and development of squat sites. 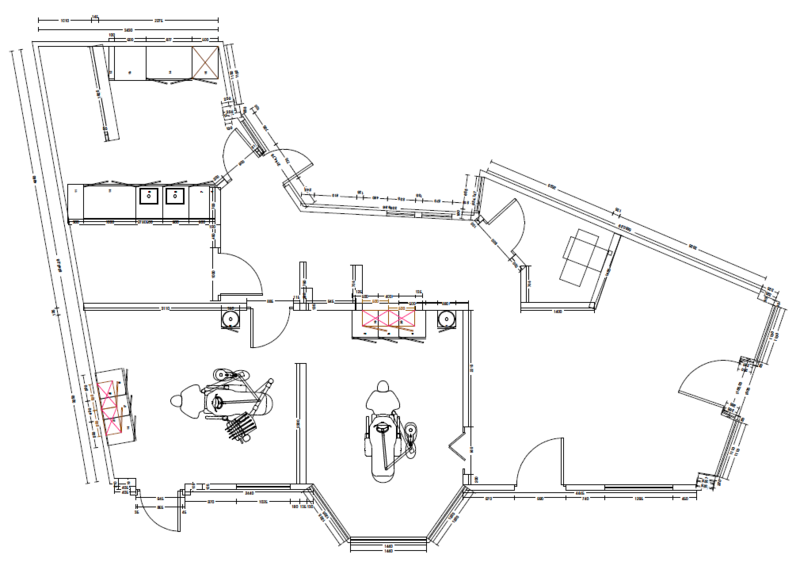 We can provide specialist build teams or work alongside your own trades people and architects. We are suppliers for Dental industries leading manufacturers of dental chairs and equipment A-dec, Belmont, Cattani, Durr, W&H, NSK & more. 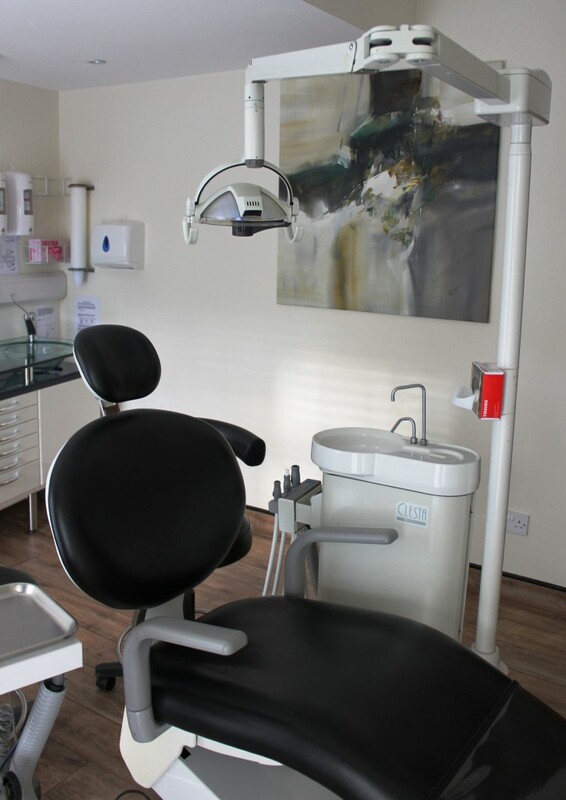 Visit our Dental Practice Design Centre and Equipment Showrooms near Gatwick, UK, with appointments being at your convenience. Below is a case study outlining the development of a stunning practice in Hertfordshire. Please click above to view more case studies and our full site. From the start I went with Adec 500 chair with the rear delivery cabinetry to maximise ergonomics and four handed dentistry. 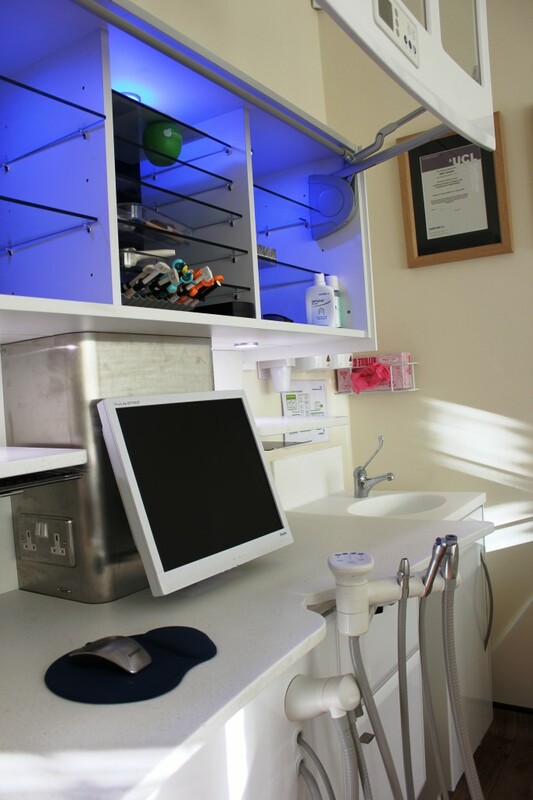 As costs were an issue savings were made in the second surgery by utilising Hagues vast stock of used equipment and cabinetry. This allowed me to economically set up a hygienist room from the very start. Once we became established the second surgery became used by visiting specialists. An upgrade was needed and I again opted for the A-dec package after being impressed with it in daily practice. Hague gave me a great deal and a very fair part exchange on my used equipment. As this had been planned from the beginning the services and design were already in place for the exchange allowing a smooth and efficient transition with minimum disruption. 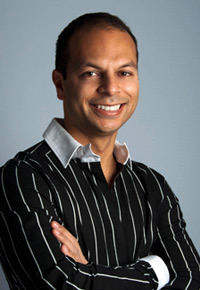 Neel had a clear concept to make the whole “visiting the dentist” a more luxurious and relaxing experience. He obtained a 1920’s corner building in Welwyn on the High street and set about achieving his goal. 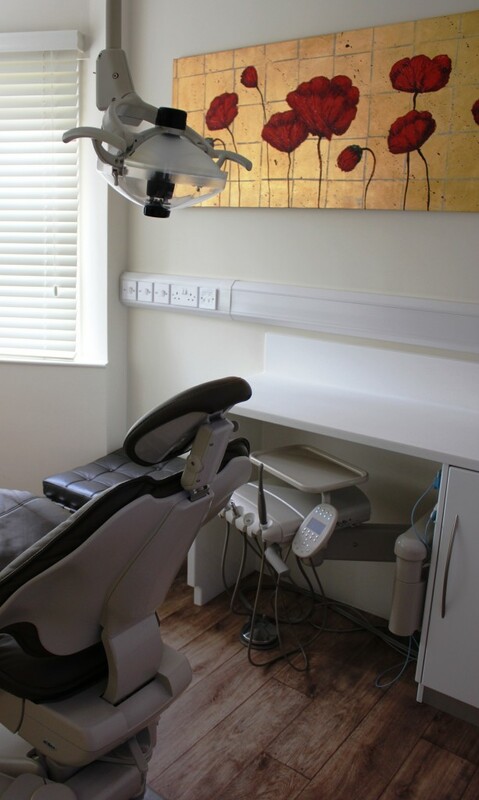 The build finish including fixtures and fittings was very luxurious and needed to be replicated in the choice of dental equipment. The surgeries are designed with ergonomics and four-handed dentistry approach in mind. After, a year of research, in Stage 1 of his project Neel made the decision to opt for an Adec 500 chair with ultrasoft sewn upholstery, with ceiling mounted tract light and garage mounted delivery. A package configuration ensuring comfort for the patient. He also opted for A-dec’s 12 o’clock pass through treatment console, with built in monitor. Later after opening rather than having an empty room he invested in a second hand Belmont chair and used dental cabinetry. Also purchased from Hague Dental. 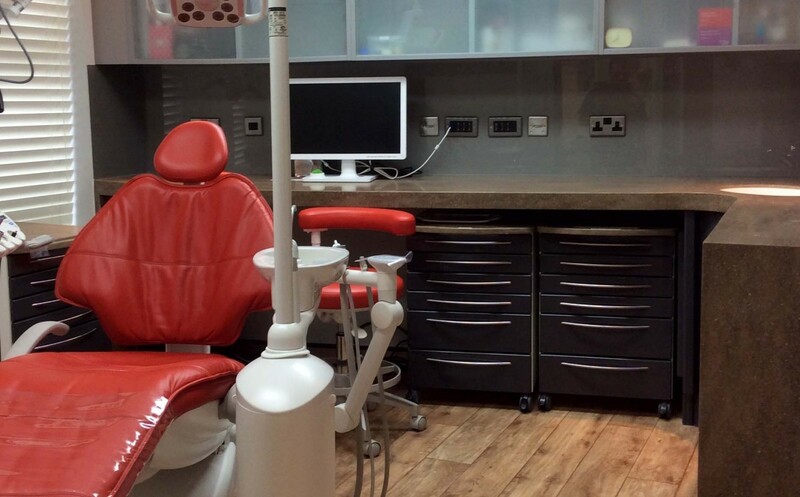 The third stage saw Neel upgrade this surgery in the Summer of 2013, with all new A-dec 500 and Modern Mobile Cabinetry which created a warm relaxing feel to the warm. Hague continue to support the Neel and the team with all his equipment servicing and repair requirements.